In the harsh Australian climate, it is necessary to find roofing materials that are capable of withstanding intense heat, rain and wind. One of the most popular roofing options in NSW is metal – these roofs are inexpensive, durable and thermally efficient. 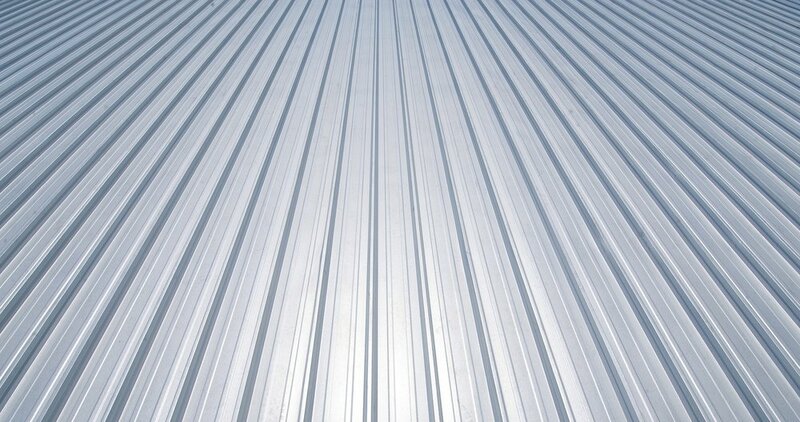 We have a huge range of metal roofing supplies to suit all your roofing needs. Metal roofing comes in a range of configurations and can be made up of steel, aluminium, zinc, alloy and copper. Tin plated roofing has recently been replaced with ‘Galvanised’ steel roofing where, instead of the steel being plated with tin, it is now plated with alloys of zinc. These alloys resist corrosion better and can be offered at much more affordable prices. The sheets are corrugated to give them strength over a longer lifespan and can be rolled extensively, meaning new roofs will consist of a single length of sheet that is built to last. Designs for metal roofing are extensive, allowing builders and homeowners plenty of options for colour, design and structure. More Australians are opting for Colorbond steel roofing as their choice of metal. Colorbond roofs are easy to install, are durable and a breeze to maintain. Metal roofing materials are covered by an extensive warranty against flaking or chipping, making these roofs an economically efficient option for new buildings. One Stop Roofing specialises in an exceptional range of all metal, aluminium and steel roofing for all residential, commercial and industrial applications. Visit our Caringbah showroom to see our complete product range on display. If you have any enquiries about installing durable metal roofing at an affordable price, don’t hesitate to contact One Stop Roofing online or call us on (02) 9540 2966.